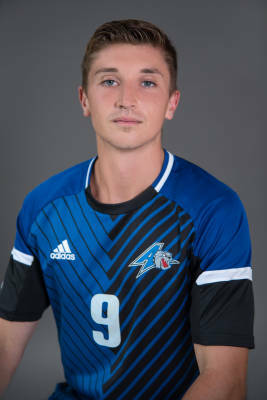 The UNC Asheville men’s soccer team defeated Wofford College on Saturday with a score of 2-0. 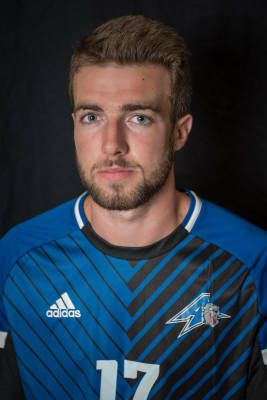 UNCA men’s soccer discusses their goals for the rest of the season, as well as their focus on team building. Have an Awesome Spring Break Bulldogs! Last Thursday, The Blue Banner social media squad made our way around the quad to ask students about their spring break plans. Bulldogs pulled out a win against Liberty University after a late-game corner kick resulted in a goal. 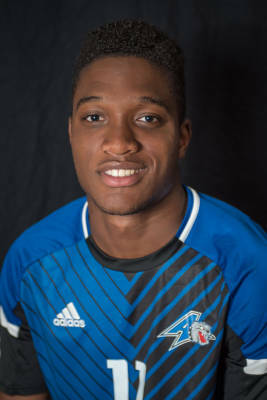 The Men’s soccer team lost in a close game with the App State Mountaineers, but maintains hope for the season’s future.